Yaniv Lavy began his practice in the United States over ten years ago after earning his law degree from the University of East London. He graduated with honors, in his studies taking classes in areas such as criminal law and public international law. These he put to use as an immigration lawyer in New York, a common place of passage for immigrants entering the US. Because of his extensive experience in business and language skills, speaking Hebrew and English, Attorney Lavy quickly proved to be an asset to the New York law firm. From there he went on to start his own practice, Lavy Law Associates, P.C., where he served again as an immigration lawyer. He also expanded his clientele by becoming a criminal defense lawyer. In 2003, Attorney Lavy became a member of the New York State Bar Association and the American Immigration Lawyers Association in 2004. In 2006, Lavy merged his firm with the Law Office of Michael Feiner, creating Feiner & Lavy, P.C. Since then, he has served as the principal attorney, upholding the traditions that Feiner started 30 years ago. Attorney Lavy not only has experience in immigration cases, but also provides individual attention to every case so that he can better know how to win your case. To read how he has done this, check out what our clients had to say about Attorney Lavy and their experiences in their testimonials. 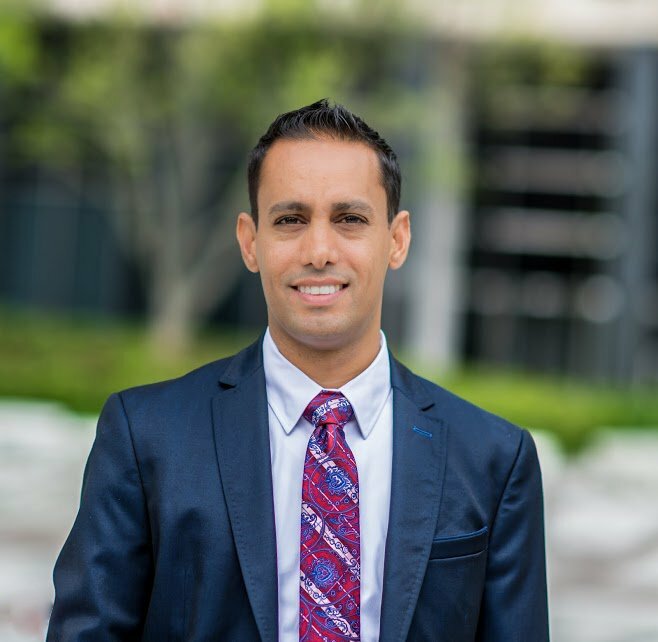 In addition to immigration law, Yaniv Lavy is also using his knowledge of criminal defense to assist his immigration clients. He is an avid contributor on Avvo and has provided extensive answers on Avvo for individuals trying to understand immigration laws. Lavy’s knowledge has proved extremely helpful when clients are facing deportation, because of a violation, however minor. In the United States, non-citizens who commit even minor violations can be at risk of deportation. Sometimes deportation removal proceedings happen while a client is still in custody of the law. Yet even in the face of impending removal from the US, Attorney Lavy assists in the speedy preparation of the correct documentation and witnesses so clients can avoid deportation. He understands that the victory of your case often means the determination of where you live and if you can be with your family. He takes this responsibility very seriously and works hard to fight for immigrant families to stay together. Attorney Lavy continues to stay updated on the constantly changing United States immigration laws and procedures so he can make sure clients meet the exact deadlines, fill out the applicable forms, and have the proper documents. He has successfully won cases that allowed his clients to gain permanent residency and green cards, among many other favorable verdicts. To ensure that he can help any who need it, Attorney Lavy offers his service at a very reasonable rate so that clients do not need to worry about financial burdens.